SAP has announced the departure of Robert Enslin, a board member at the German software giant and president of its Cloud Business Group. The company says Enslin, who was named to its board in 2014 and has spent nearly three decades at the company, is leaving to pursue "an external opportunity." SAP has also made new executive changes, with board member Jennifer Morgan succeeding Enslin as president of its Cloud Business Group (CBG) and another board member Adaire Fox-Martin taking sole responsibility of its Global Customer Operations (GCO) group as president. These are two roles held by Enslin in the past. "Let me first congratulate Rob Enslin for everything he’s done in his distinguished SAP career. He’ll be a great champion for SAP in his new opportunity and a lifelong friend to me personally." 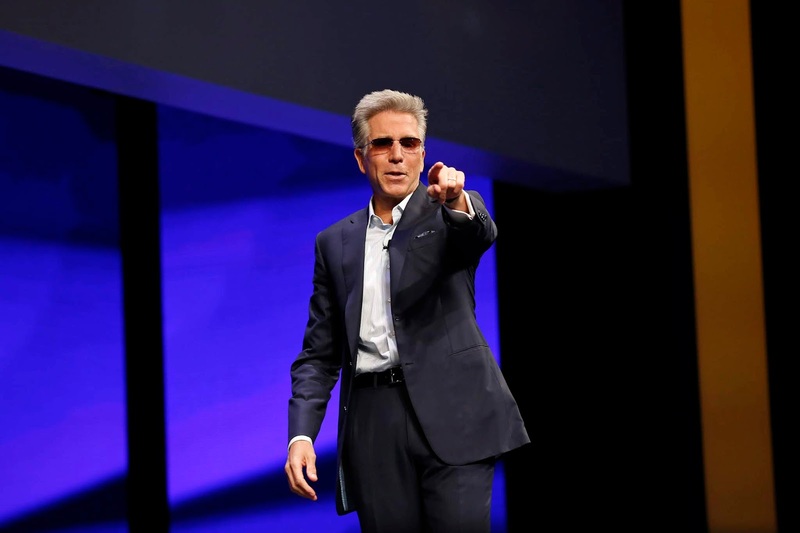 SAP CEO Bill McDermott said in a statement. "With Jennifer Morgan and Adaire Fox-Martin moving up, we have two dynamic leaders who will help us take SAP to the next level. Our market-leading core ERP and high-growth cloud application portfolio make SAP a rarity in the enterprise software industry." “I am truly grateful to Hasso Plattner, Bill McDermott and all my SAP colleagues for the opportunity to be part of such a special company. As I leave SAP for a new journey, I do so with unrivaled respect for the company and its amazing customers around the world.” Enslin also said. SAP is preparing to report its 1st quarter results for 2019 on the 24th of April.